is this a playable character on custom matches? and if not is there a character with a full face helmet and chainmail? i would rate it or something if so! This look like a pepperpot helmet with 2 spaces. 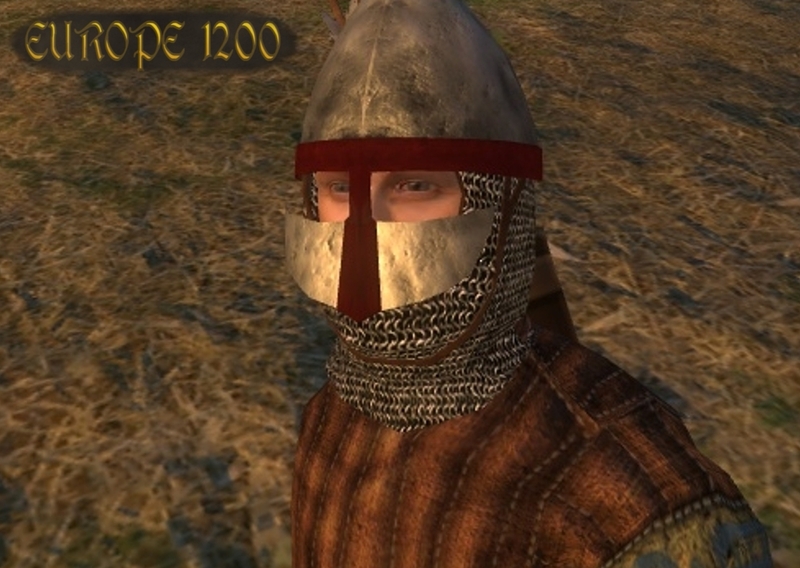 One of the new helmets in Europe 1200.